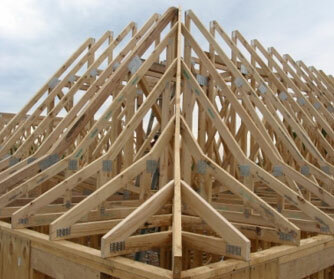 With over 20 years experience in building and construction we have the knowledge and skills to make your carpentry and construction needs a success. 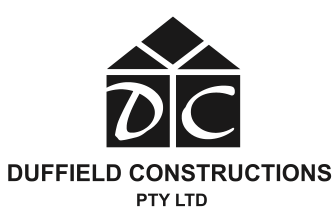 Duffield constructions was founded in 1991 by Laurence Duffield, the company has grown in size since then and now consists of a hard working team of over 15 qualified staff.During the past 20 years we have successfully completed many construction projects. 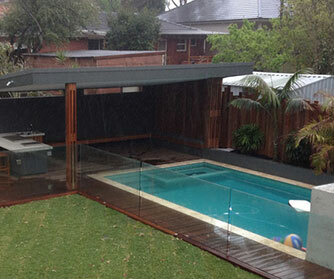 Through working closely with a well-known project home business our precision and accuracy in home improvements and construction have a very high standard. 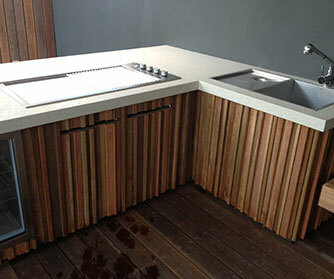 As a company our focus is to ensure quality and efficiency for each of our clients at their specific budget. Working with a professional group of staff we manage the construction process smoothly from the initial contact right through to the completion, through intense training and mentoring all staff members are highly qualified in construction, allowing for us at Duffield Constructions to ensure that we exceed client expectations every time. As a company we work on residential, commercial or institutional buildings with the focus of working hard to keep a well-known reputation within the community.